The Eau Gallie Arts District is the Eau Gallie neighborhood of Melbourne, Florida, centered at Highland Avenue and Eau Gallie Boulevard. There’s a lot of great energy there right now, with new galleries and big changes at the Foosaner Art Museum (formerly the Brevard Art Museum). This will be a fun night. 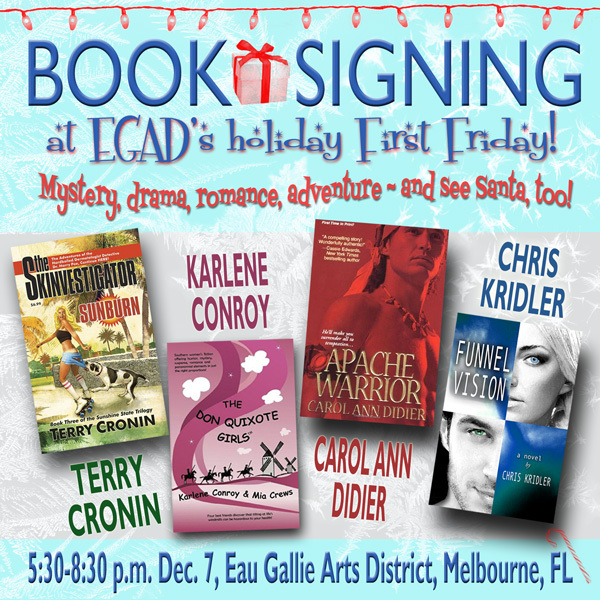 Signed books make nice Christmas presents. So there’s your commercial announcement du jour. Have a great day. 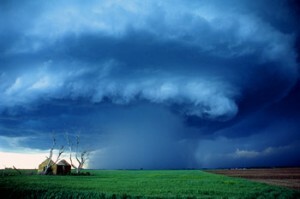 Read Chris's full storm-chasing accounts at her sister site, SkyDiary.com. Do you need a copy editor – and are you ready for one? Dazzling water tower lightning – now in prints! 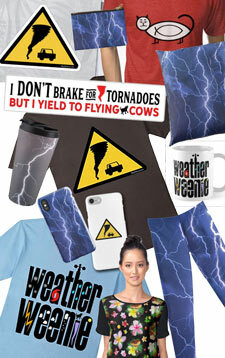 Chris Kridler is a writer, editor, photographer and storm chaser. Learn more in her bio, or check out her editing services, books, and photography. Chris Kridler is available for interviews, talks, conferences and book clubs and can discuss storm chasing, tornado and lightning safety, weather photography, self-publishing, and the Storm Seekers novels.